In stock. 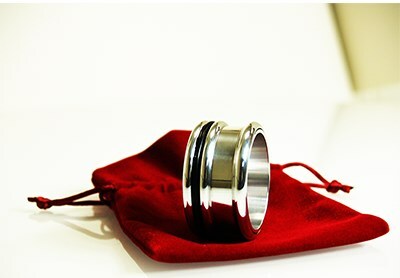 Order in the next 19 hours, 58 minutes and it will go out today! 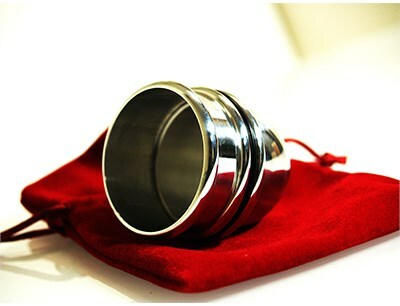 This aluminum harmonica chop-cup is a dream for every magician and a first class innovation. The cup is foldable and returns to normal size in no time. You can carry the harmonica cup in the pocket of your jacket or pants, or even in the handkerchief pocket of your jacket. 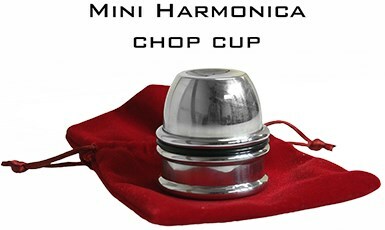 This aluminum harmonica chop cup is a highly professional magic prop.